The Civil War changed the lives of both planters and slaves on Hilton Head Island. Gradually a plan was formulated for the education, welfare, and employment of the blacks, combining both government and missionary efforts. The Department of the South, headquartered on Hilton Head Island, became a "Department of Experiments," conducting what a modern historian has called a "dress rehearsal for Reconstruction" and is often called the "Port Royal Experiment." 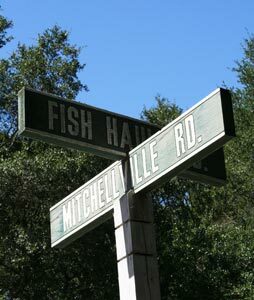 The town of Mitchelville is the clearest expression of that experiment. © 1995 by Chicora Foundation, Inc. All rights reserved. No part of this publication may be reproduced or transcribed in any form without permission of Chicora Foundation, Inc. except for brief quotations used in reviews.